Try good sandwiches to form your opinion about this bar. In accordance with the visitors' opinions, waiters offer delicious craft beer, stout or red ale. 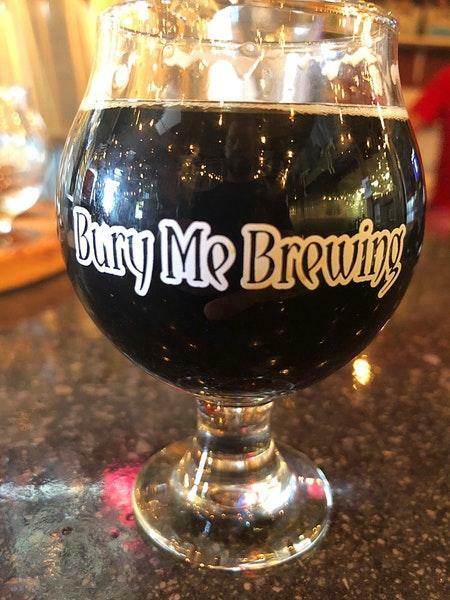 You will appreciate great tea at Bury Me Brewing. You can listen to live music in the evening. The staff is said to be accommodating here. The fabulous service demonstrates a high level of quality at this place. Prices are found attractive here. There is a quiet atmosphere and divine decor at this spot. This bar has gained 4.5 Yelp-branded stars for the charm of this place. 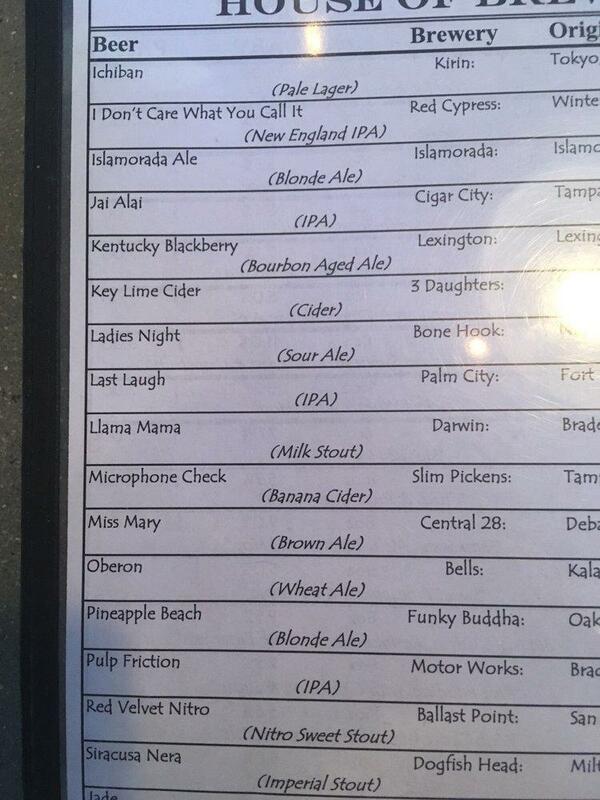 Great find while searching for craft breweries in Fort Myers. Staff was very friendly and great selection of beers on tap. Light Anomaly and From My Cold Dead Hands IPA were awesome. Look forward to stopping back soon! Fun atmosphere and decor. Javanna our Beerkeeper was funny and and had fun stories to share. The beer flight come four a board and between myself and my cousin Amy, we were able to try 8. There were up to 19 styles and even more small batches for sale by the bottle. Half of the 19 are rotational/seasonal options. You can see the rentable hearse that acts as a beer truck for parties and reminds me of The Ghostbusters vehicle. Met great people and laughed a lot. It is worth the stop to see what it's all about.